Summer is upon us! It’s time to spend as much time as possible outdoors and to enjoy some serious pampering at a unique Bed and Breakfast in Europe. Lost for ideas on where to go? Check out these Unique B&B’s for your Summer Holiday! The Tiny Inn deserves a top spot as one of our most unique B&Bs for your summer holiday because this bed and breakfast offers you a stay in an authentic gypsy caravan! 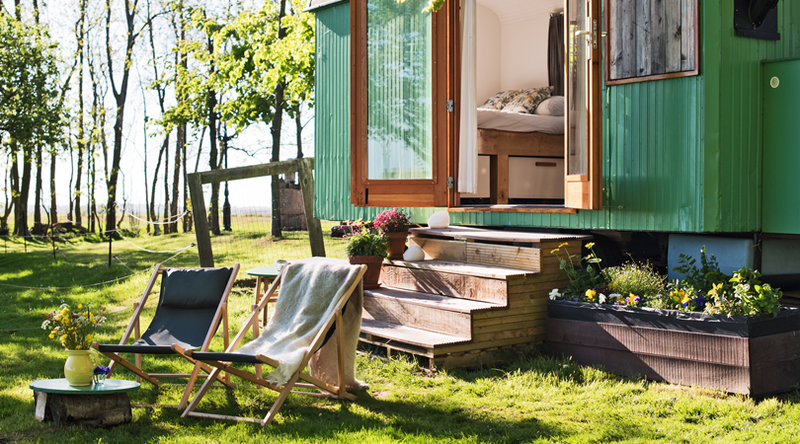 This fully equipped, self-sustaining wagon is located in the middle of beautiful nature and just 9 km from Amsterdam. Enjoy the best of both worlds: get closer to Mother nature and Amsterdam’s cool vibes! 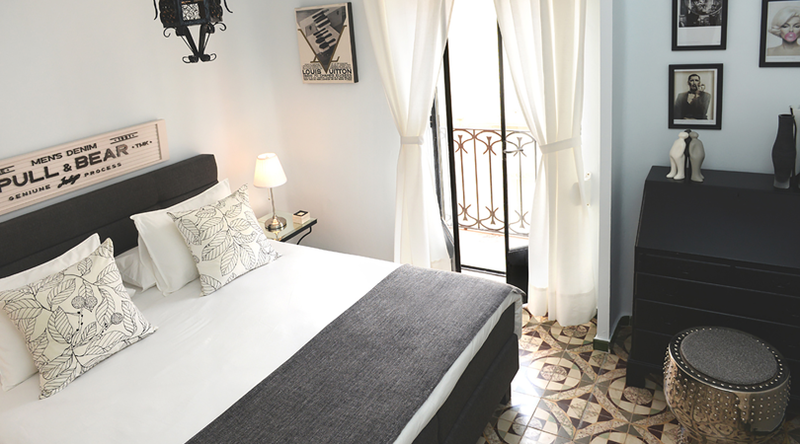 Get away from it all in Chambre Vénitienne on you summer vacation! 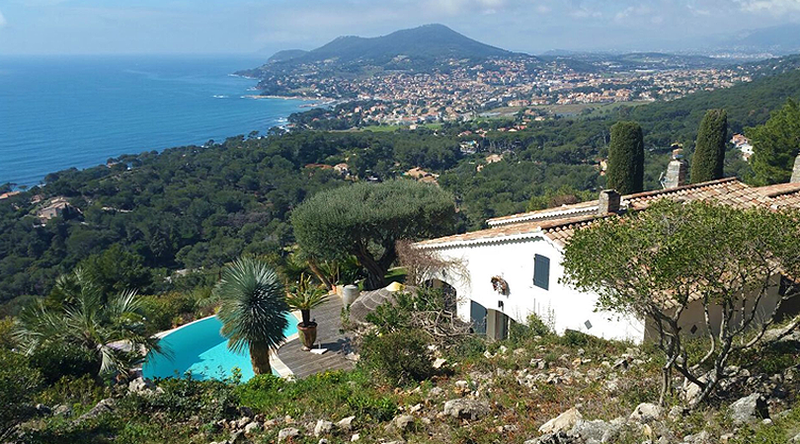 Overlooking the French Côte d’Azur coastline, this unique B&B for your summer holiday offers spectacular sea views, a private swimming pool and utter privacy. Perfect for romantic couples, drift away together at this beautiful property for an unforgettable experience. 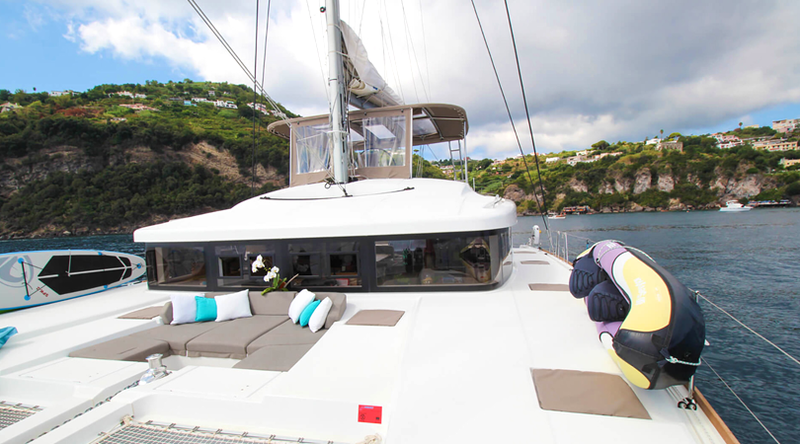 As one of our most unique B&Bs for your summer holiday, KOCO-Sailing Bed & Breakfast is a luxury 52ft catamaran anchored in old Lisbon’s Doca de Alcântara. Step aboard and stay in any one of the three plush cabins, all with private bathroom. Set sail for a dinner down the Targa river and let the world float by! Choose a unique B&B for your summer holiday by visiting Spain’s Costa Blanca and opt for a stylish stay at Casa Con Destino, complete with private pool. Located in the charming village of Jalon, and a short drive from beautiful beaches, bargain hunters and wine lovers can fulfil their guilty pleasures here. Taste Moscatel wines and visit the brocante market. Il Nido Cetara is one of our most unique B&Bs for your summer holiday thanks to its idyllic spot. 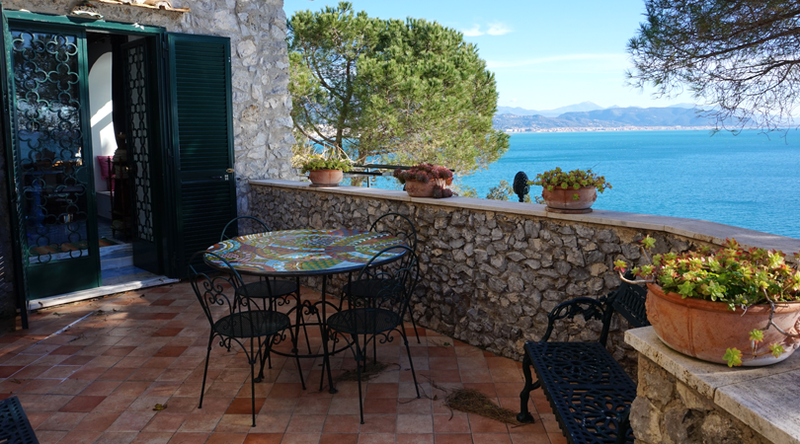 Overlooking the Tyrrhenian Sea in Italy, with private steps taking you to the beach, you won’t believe your eyes with breathtaking views of the turquoise sea and sunsets from your private terrace. Visit close by Salerno or other beautiful towns on the Amalfi Coast for some Italian culture or shopping. Travel addict with FoMO so likes to do something of everything! Always searching for that unique vibe per destination and believes in a try before you die attitude.